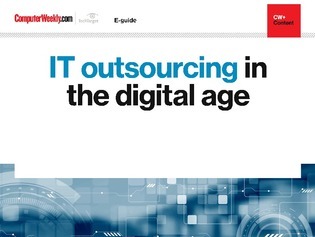 In this e-guide we look at some of the latest goings on in the IT outsourcing sector. And where better to begin than an article looking at the collapse of business services outsourcing supplier Carillion. Although the business is focused on business support services such as facilities management as well as construction, when a company referred to as an outsourcer collapses, IT departments that have outsourced work, which is most, will inevitably be concerned. Read in this e-guide why the Carillion business is unlike that of IT services firms. Also read articles about how cloud computing continues to change the IT outsourcing industry, how Indian staff are making up a larger proportion of the workforces at large western companies, and find out how IT is disrupting the legal firms that support the outsourcing industry.